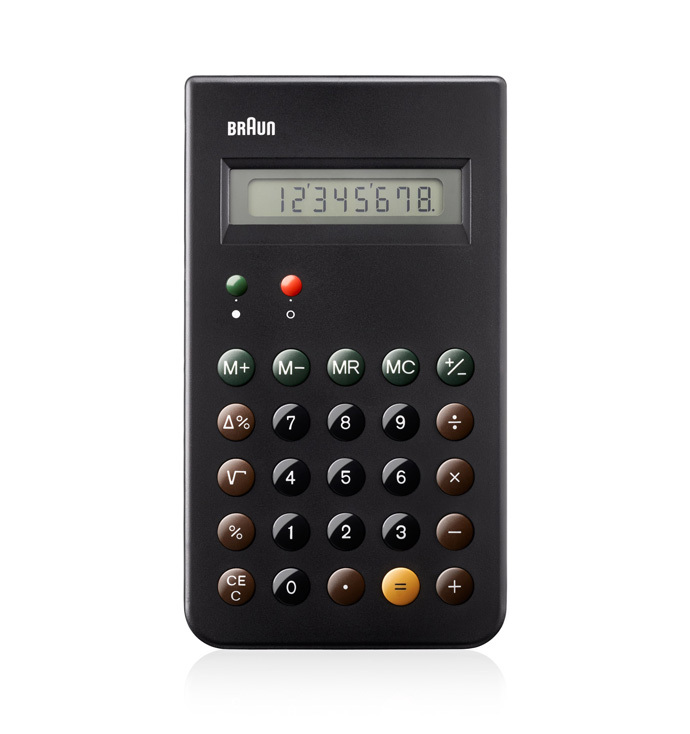 Braun has announced that it will reissue the iconic ET66 Calculator. It will be based on the classic 1987 design by Dietrich Lubs and Dieter Rams, that inspired the iPhone calculator app. It will be available during the summer, and you can bet that we will be stocking it at Vetted. Stay tuned. Vitsœ, famous for their 606 Universal Shelving System, now has a Tumblr that showcases their 50-year-old archive. A lot of amazing stuff here. Not much to say about the TG 60, it speaks for itself. 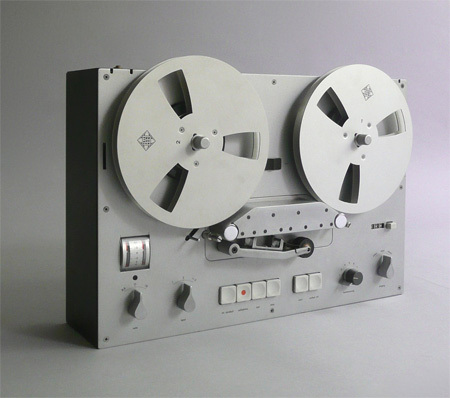 I wish more brands would go back to a more minimal, beautiful design aesthetic like this. Apple and Nest are starting that movement, but most companies still have a long way to go. I recently had an ADT security system installed in my home, and the components are hard to look at, especially the huge keypad next to my door. It’s a shame that most companies don’t value good design. More Braun goodness at Das Programm. This is a great idea. 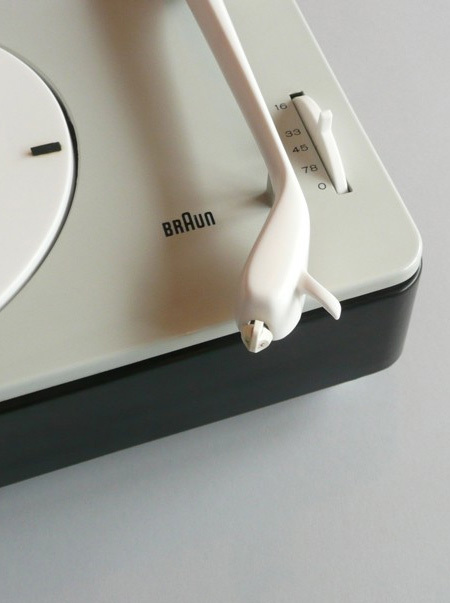 Das Programm is an shop that only sells objects designed by Dieter Rams that were issued between 1955 and 1995, the time when Rams was Braun’s Director of Design. It also acts as a museum of sorts, with relevant historical product details available when possible.